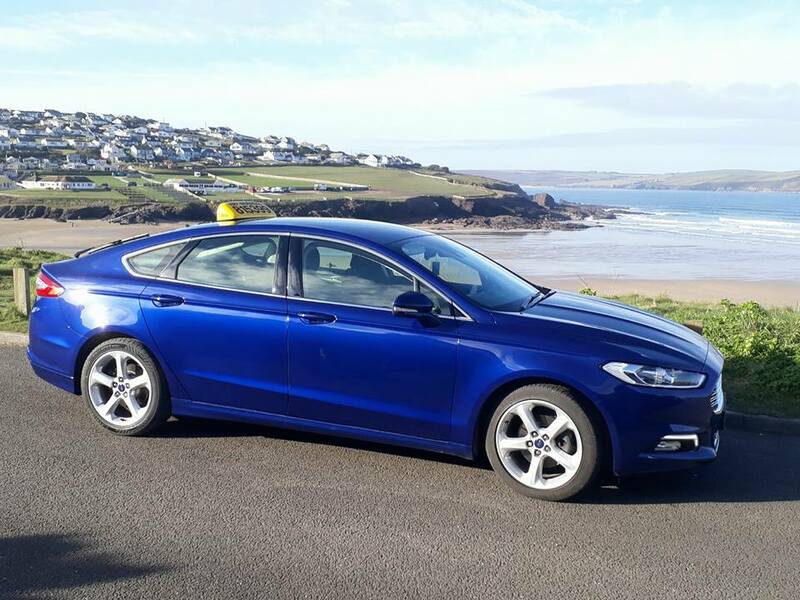 Welcome to Abby Taxis, Wadebridge, small family run Taxi and Private Hire business. Reliable and friendly we pride ourselves on personal service. Much of our business has been founded on referrals from previous clients who have recommended us thanks to our excellent customer service. 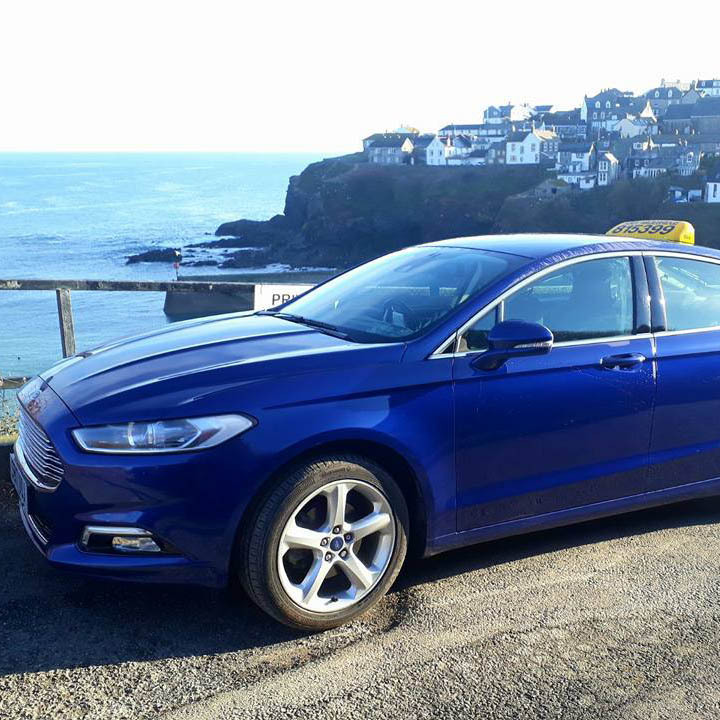 With comfortable, spacious vehicles with cavernous luggage space, you can rely on us to get you to or from your destination, on time, hassle free. 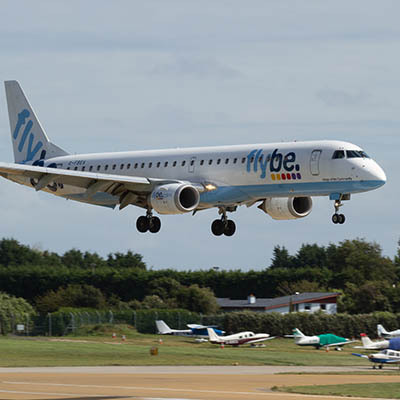 We offer a specialist station and airport service, and have successfully transferred clients as far a field as Stansted, Birmingham, Heathrow, Southhampton and Central London. 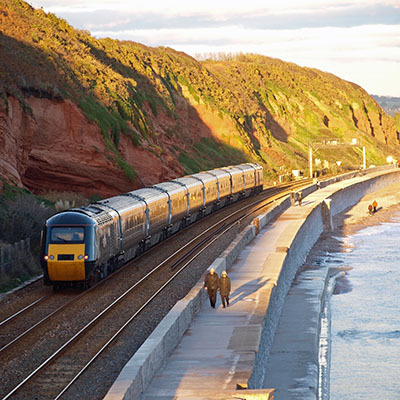 Whatever your journey, we are here to help.